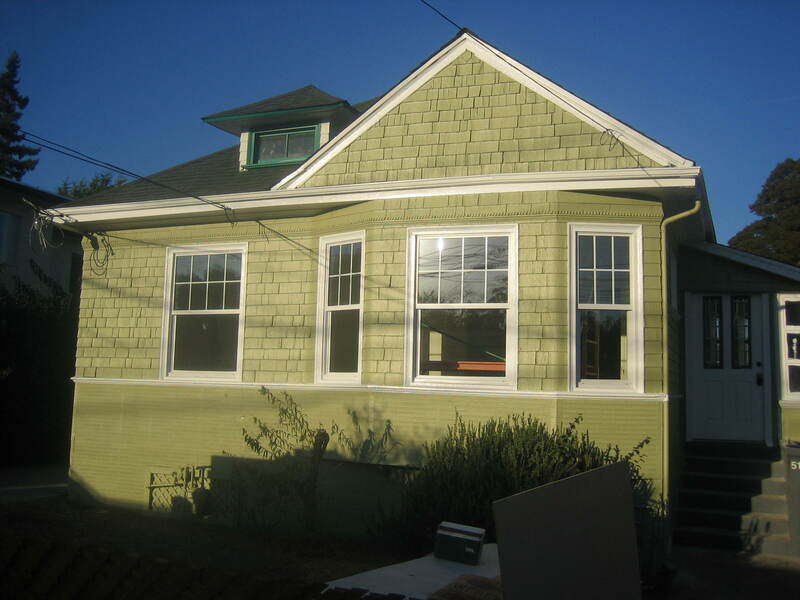 So, the house is not ready yet, but the exterior painting is almost complete. It should be done today. The only things left to do are flooring and interior paint. Then the appliances go in, then I move in! Three weeks, and this will be my new casa. Crazy. 2011 will be the year of Paula!! Previous Article New Home is Coming Along.